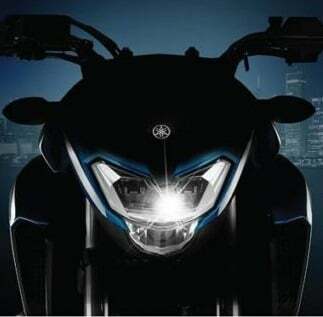 Although lot of spy images have been recently acquired by various sources, Yamaha plans to unveil something unexpected today. 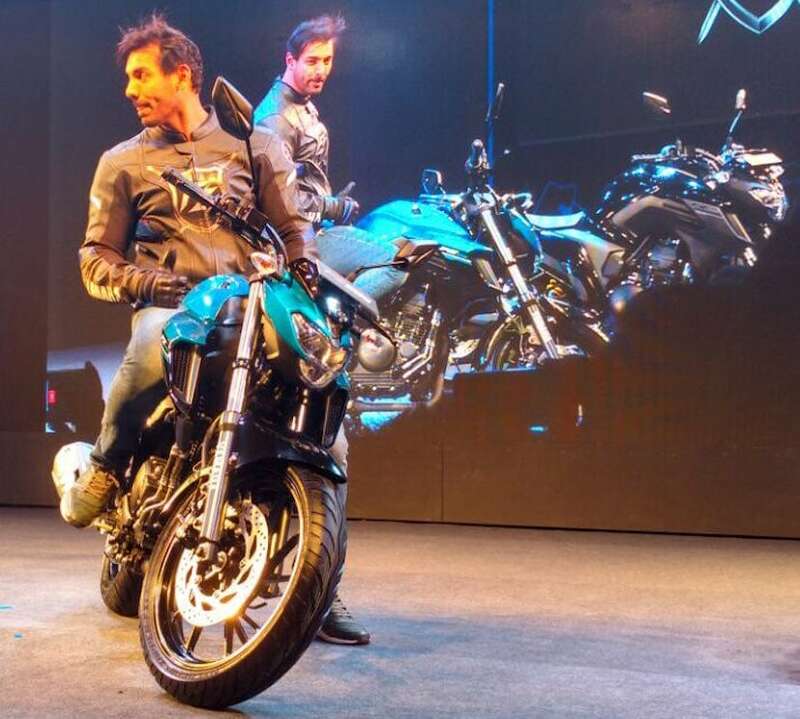 Word was out that it will be the MT-03 but this happens to be The FZ-250. The vehicle as expected unveiled itself today, being 24th January 2017. The images say so much and the vehicle happens to be much different than any vehicles on road. It happens to have a new headlight and an absolutely new frame. 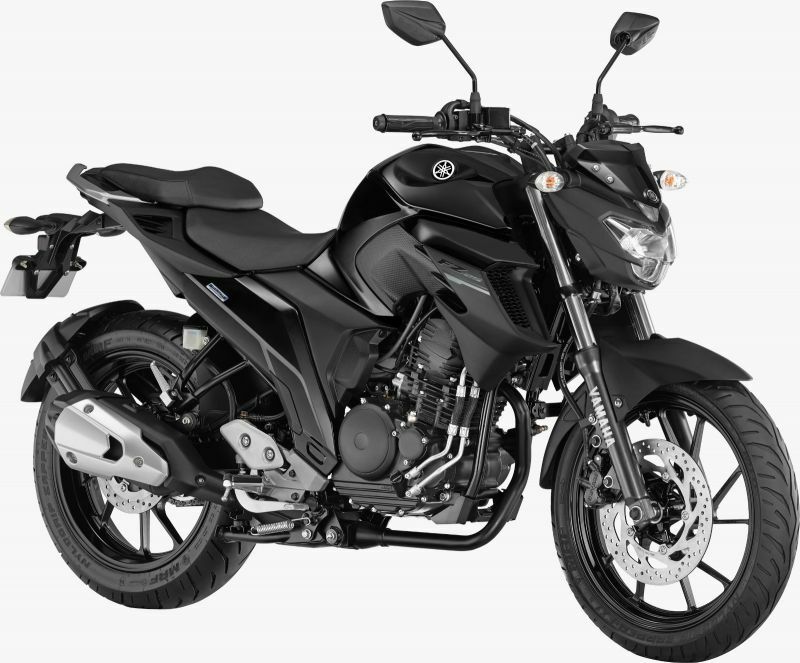 The Head details make it a bit convincing that it happens to be the the FZ 250. In recent times, Yamaha has given some scooters and non-gear vehicles to the Indian Market and they happen to make a good part of the company. 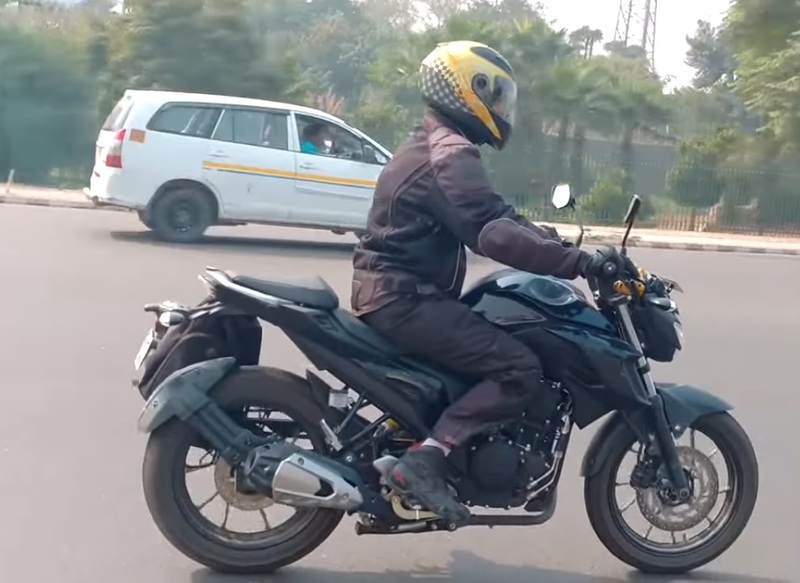 Yamaha FZ has proved to be great success for the company in the past few years, hence the launch or unveiling of FZ 250 will no doubt create great news after such a long time period. After a long gap, Yamaha is finally out with a 250 cc bike which will make the crowd go mad once again. 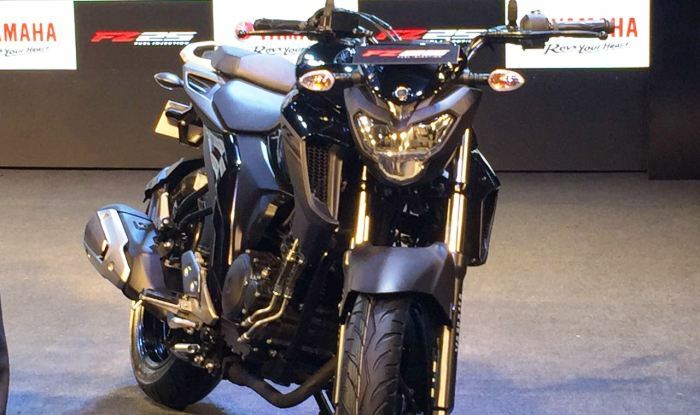 No doubt it will compete against the KTM Duke 200 , Apache RTR and the Bajaj Pulsar 200/ 200RS. The vehicle is launched at a price of 1.19(ex-showroom) lakhs for base model in India. It will be a single cylinder oil cooled engine, with fuel injection system. It’ll be accompanied by dual Disc breaks and ABS in higher variants. the bikes seems to be a mixture of various design concepts of Yamaha. 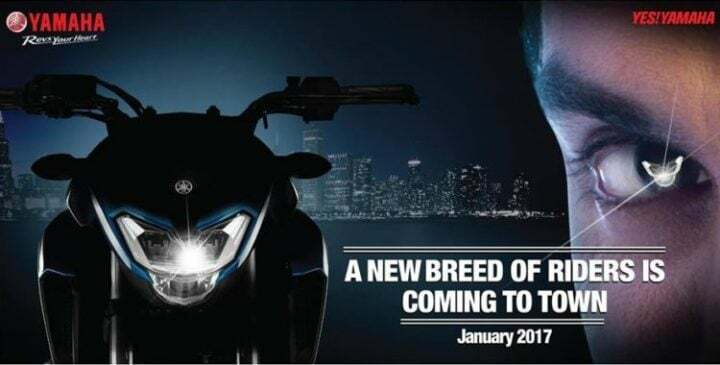 Although People are expecting the MT-03 and the M-Slaz, Yamaha seems to be presenting New Year Surprise to the Indian Market by launching the FZ 250. 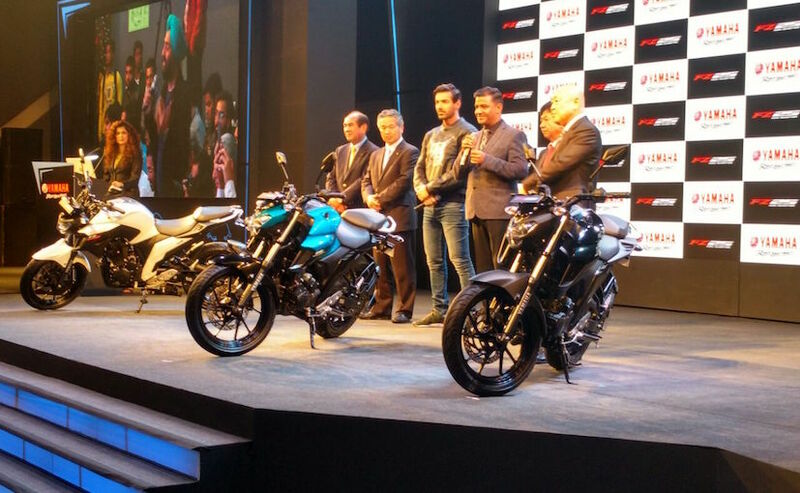 The Bike was unveiled today in India,by John Abraham, Brand Ambassador, Yamaha India.